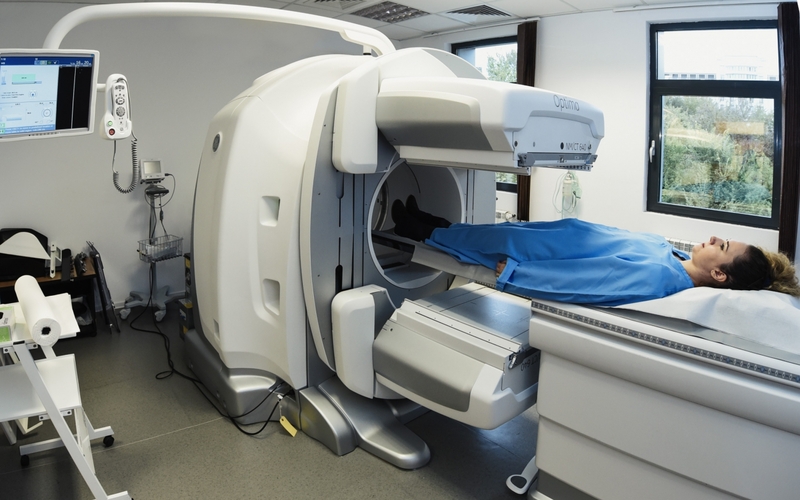 We operate over 1250 diagnostic imaging and cancer care machines in our 246 centres across 16 countries. 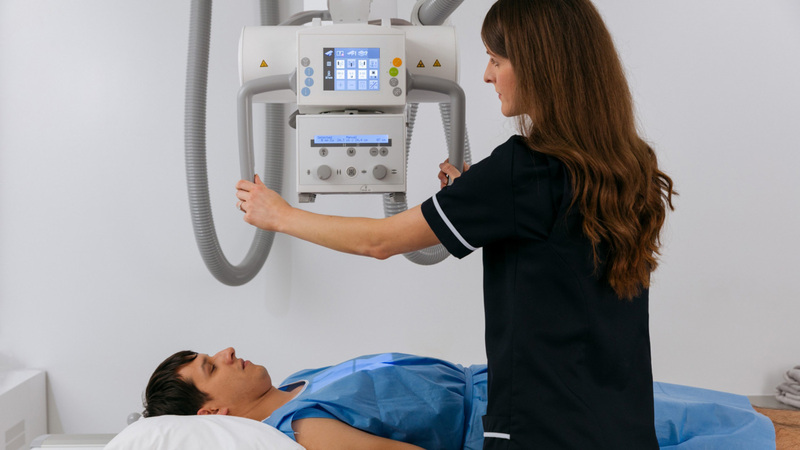 We believe quality healthcare is defined by the right people working to the highest standards, using state of the art technology. We continuously invest in the best technology to ensure the most accurate and fast diagnostic. It is a special diagnostic test that produces very clear, detailed pictures of internal organs and structures in the body. 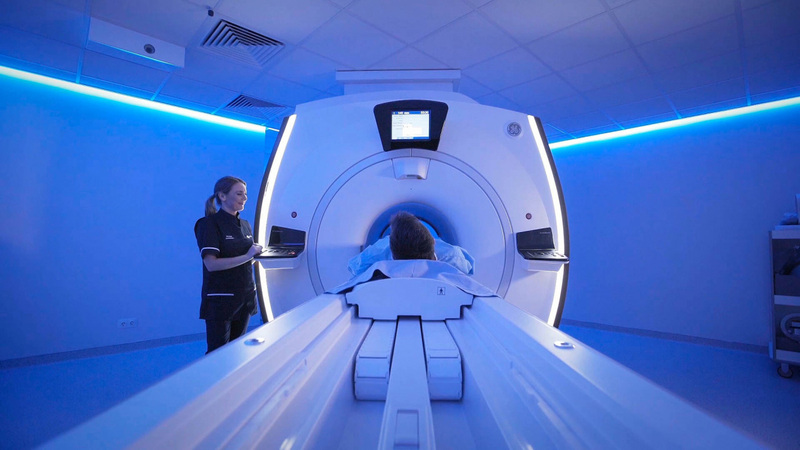 We use MRI to diagnose problems in the brain and spinal cord, to see the size and location of tumors, but also to fully visualize and diagnose problems within joints and other soft tissues. 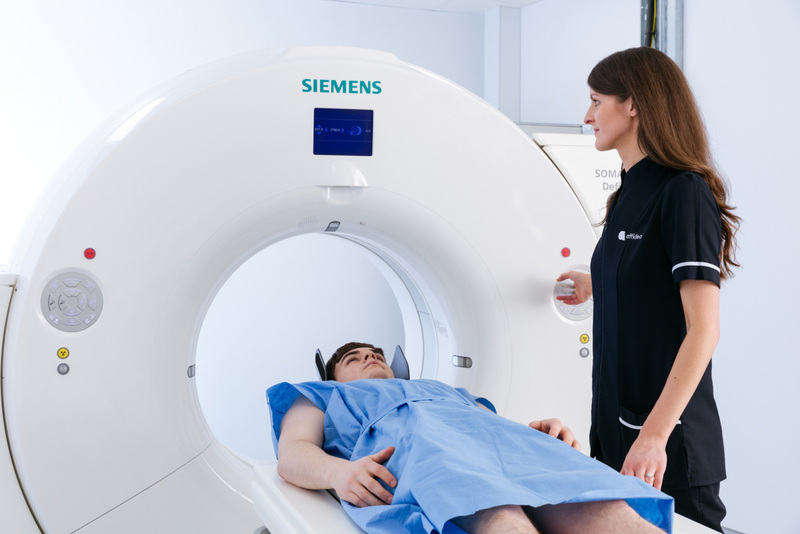 MRI is also prescribed in diagnosing diseases and disorders of the eyes and ears or for injuries involving the shoulder, back or neck. A non-invasive technology utilising X-ray imaging for rich imagery of internal body organs. Multiple X-rays are taken rapidly from a number of different angles around the body and then arranged by a high-speed computer to produce a cross-sectional view. 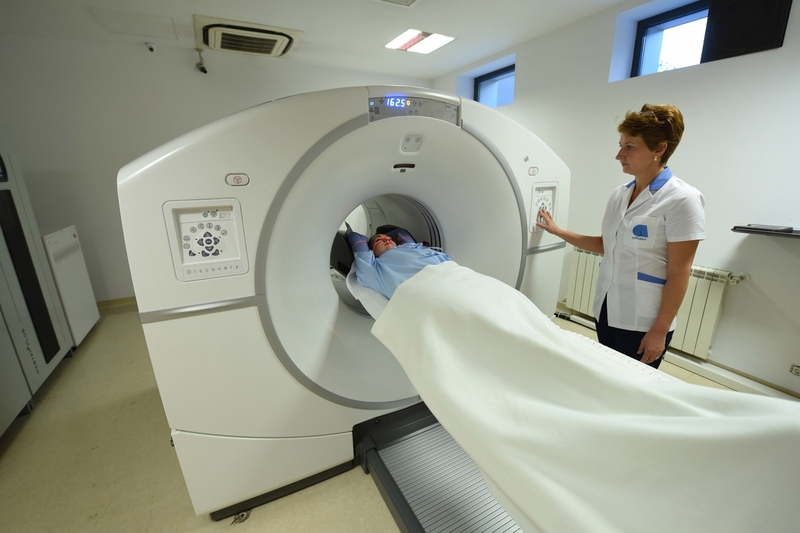 CT may be used to visualize internal organs, head, neck, spine or extremities. This technique uses sound waves and a computer to create images of internal organs and blood vessels. It is used for general, intralavitary, gynaecological/obstetric and urological examinations. This is generally used to diagnose disease and monitor therapy. It can be performed anywhere in the body. 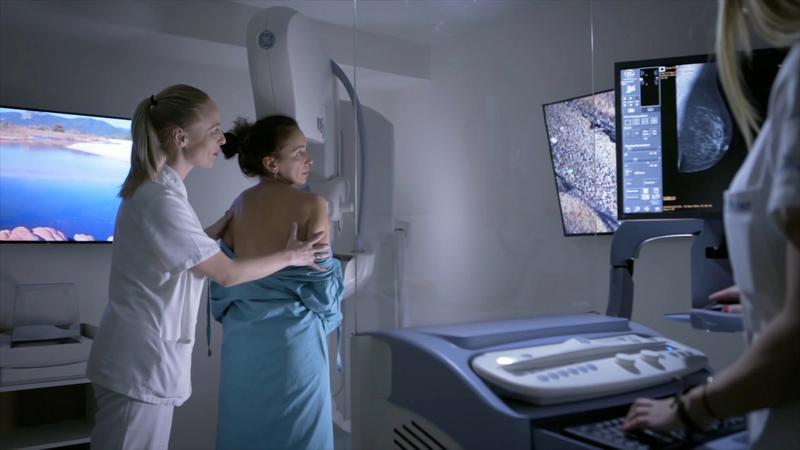 This high technology reveals masses and micro-calcifications within and around the breast that may indicate breast tumors. Dexa equipment measures the bone mineral content to prevent, and to follow up, the treatment of osteoporosis. 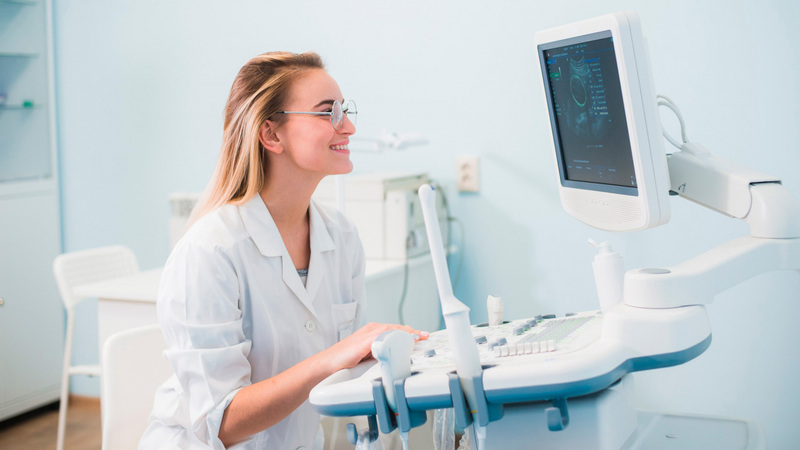 This technology uses radioactive material to map body organs and produce dynamic data to assess for thyroid disease, cardiac function, orthopaedic injury and infection, blood clots in the lungs and other possible diseases. This latest technology of oncological and neurological scanning, provides superior image quality of metabolic activity in the shortest possible time.